Cause: Eating hard or sticky candy, chewing gum or pencils and pens, sports injuries, accidents. Solution: Call the office and schedule a repair appointment as soon as possible. Cause: Eating hard or sticky candy, chewing gum or pencils and pens, sports injuries, accidents, normal wearing of rubber bands. Solution: Call the office and schedule a repair appointment at your convenience. 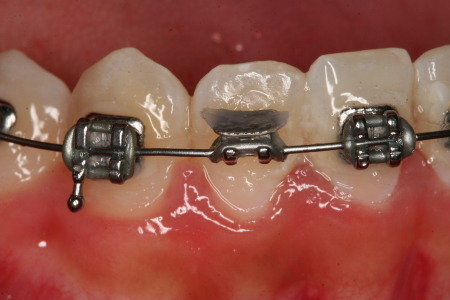 Cause: Normal elastic wear, not a problem; no intervention needed unless the K-tie comes off. Cause: Wire shifting in the mouth. Solution: Clip the wire with a small wire cutter or call the office and schedule a repair appointment at your convenience. Cause: Unhealthy gum tissue bleeds due to insufficient tooth brushing and insufficient flossing. Solution: The gum tissue can be healed by better and more frequent tooth brushing and flossing. Rinsing one or more times per day using a fluoride mouthwash is also helpful. Click here to view brushing techniques. Cause: Teeth may be mildly to moderately sore when the braces are first placed, and they may be mildly sore for several days following an adjustment. Adults usually experience more tooth soreness than children. Solution: Tylenol or Advil or whatever medication that you would take for a headache. Please check with your physician as to which medication is appropriate for you. Cause: There are many varied causes of severe dental pain, such as dental abscesses, fractured teeth, tooth decay and gum tissue disease. Solution: Call Dr. Staggers immediately to schedule an appointment for today. Cause: New braces may rub or irritate the check, lips or tongue for several days. Solution: Using wax on the braces may help while your mouth gets use to the new braces. Using over-the-counter teething gel on sore areas is also helpful. Solution: Call Dr. Staggers' office as soon as possible to schedule a replacement appointment. Solution: Call Dr. Staggers' office as soon as possible so that replacement elastics can be mailed to you or stop by the office during normal business hours to pick up a new bag of rubber bands. 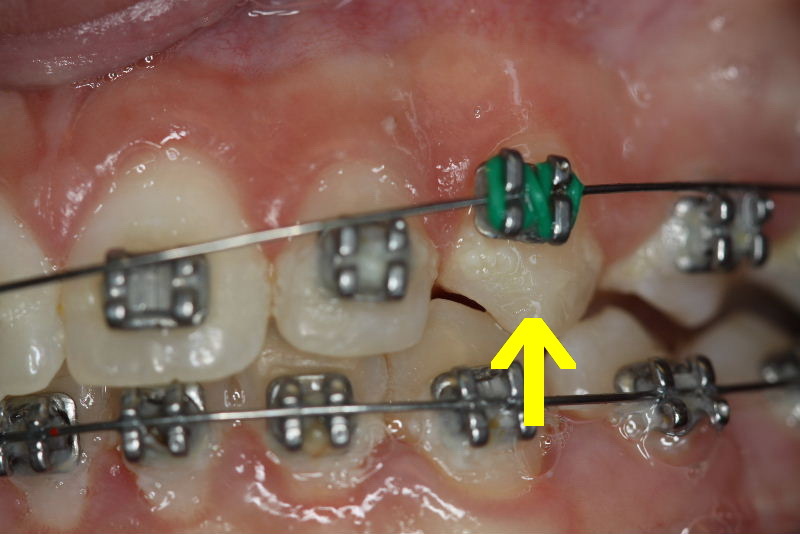 Cause: Teeth will be mildly loose during orthodontic treatment. Adults usually experience more looseness than children. Solution: The teeth will tighten up after the braces are removed. Solution: Call Dr. Staggers' office immediately for recommendations. Time is a critical factor when trying to save a knocked-out tooth. 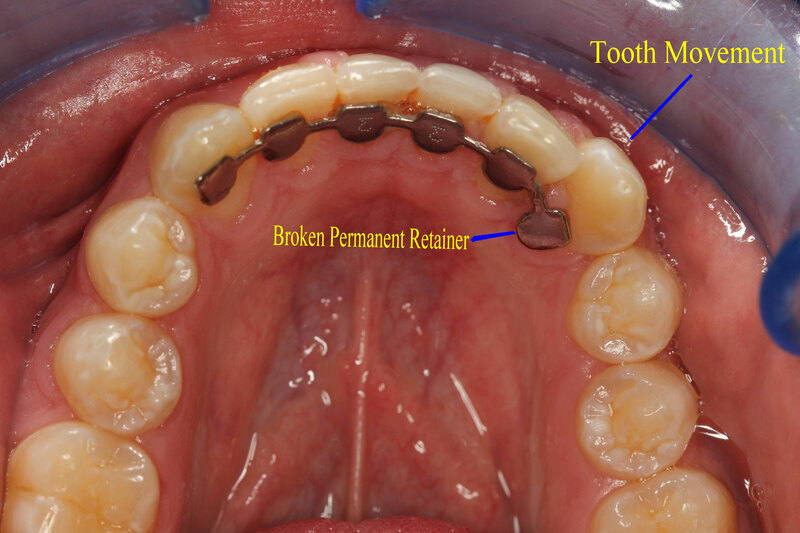 If a permanent tooth is totally out of the mouth, replace it back into the tooth socket immediately. If this is not possible, place the tooth in milk and transport the patient to the nearest dental care facility. Teeth that have been out of the mouth for more than one hour have a poor chance of survival. Solution: CLICK HERE and CLICK HERE to see two demonstration videos of making an RPE turn. Please be patient, it may take one to two minutes to load the videos depending on how fast your computer is and the type of internet connection that you are using. CLICK HERE to see a demonstration video of fixing the problem. Please be patient, it may take one to two minutes to load the videos depending on how fast your computer is and the type of Internet connection that you are using. Cause: Normal occurrence following the first few turns made on an RPE. The teeth may be mildly sore for a few days following placement of the appliance. Cause: Not making a complete turn or pulling the key forward to remove it after making the turn. Solution: Call Dr. Staggers and schedule an appointment to reset the hole. 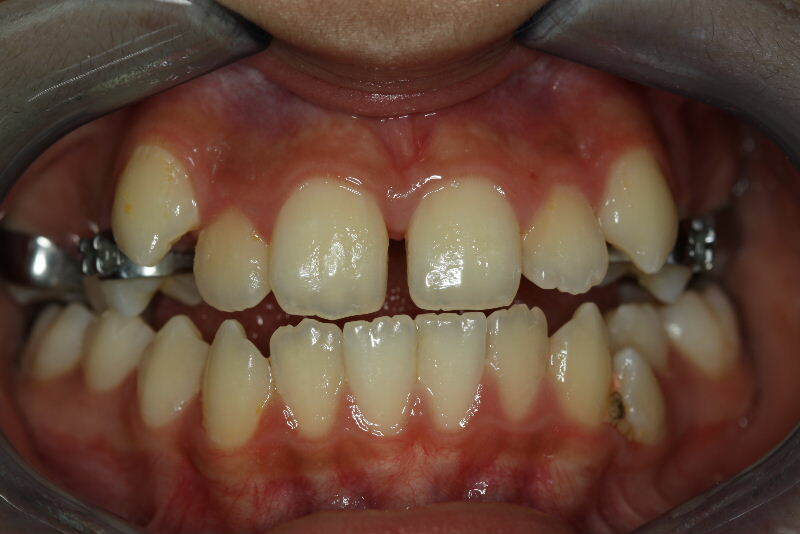 Cause: As the expansion appliance is widened, the upper front teeth are moved apart. Solution: No action is necessary since this is a normal part of widening the upper jaw. After all turns are made, the teeth will drift together in a few weeks and close the space. Solution: Call Dr. 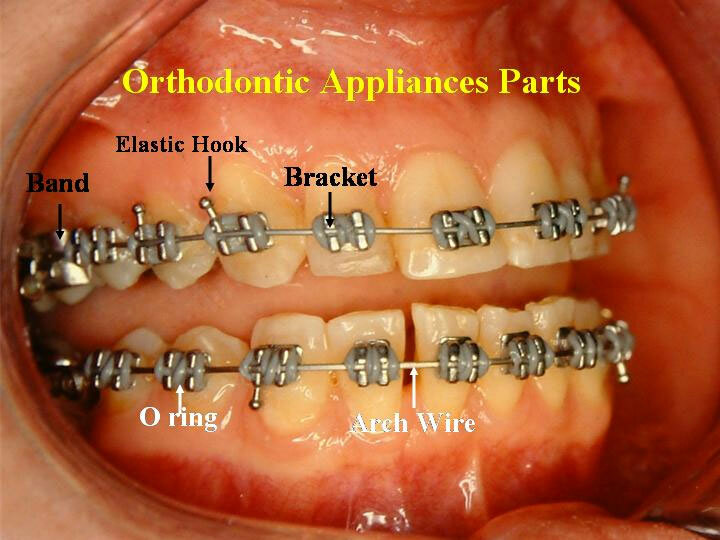 Staggers and schedule an appointment to adjust your retainer/appliance. Solution: Call Dr. Staggers and ask how to wear the elastics (class II, class III, midline, etc.). 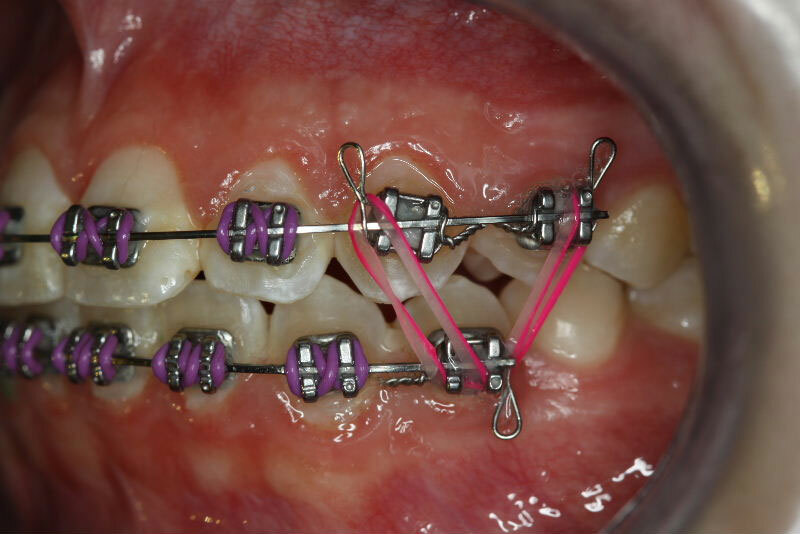 Make sure that you wear the correct-size elastics. Sizes are usually designated by countries (Switzerland, Japan, etc.) or animals (Bear, Whale) on the elastics' package. Be sure to use the correct elastics size. 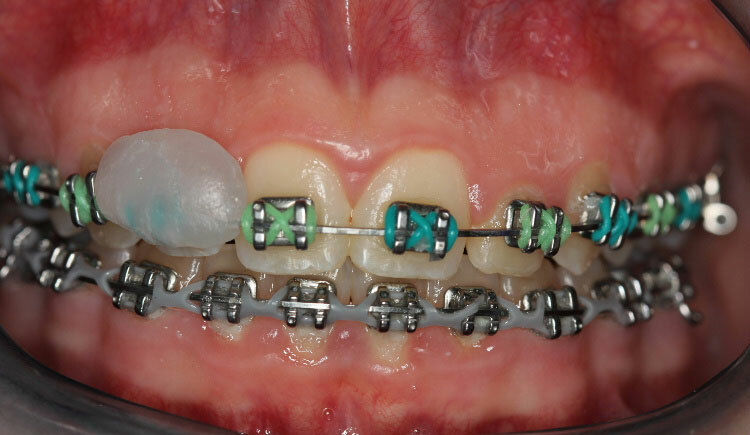 Do not borrow elastics from other people since they may be the wrong size. 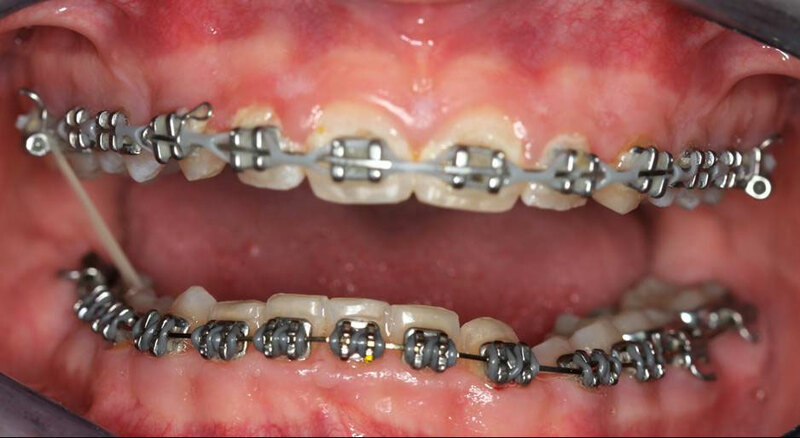 Most orthodontic elastics look similar, but they can be very different is strength. 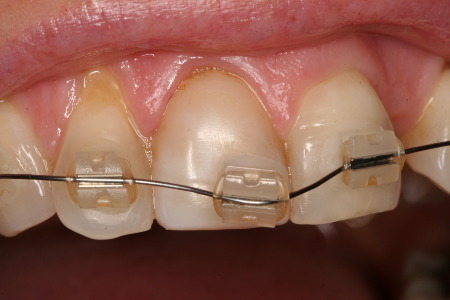 Using the wrong elastics can DAMAGE YOUR TEETH. 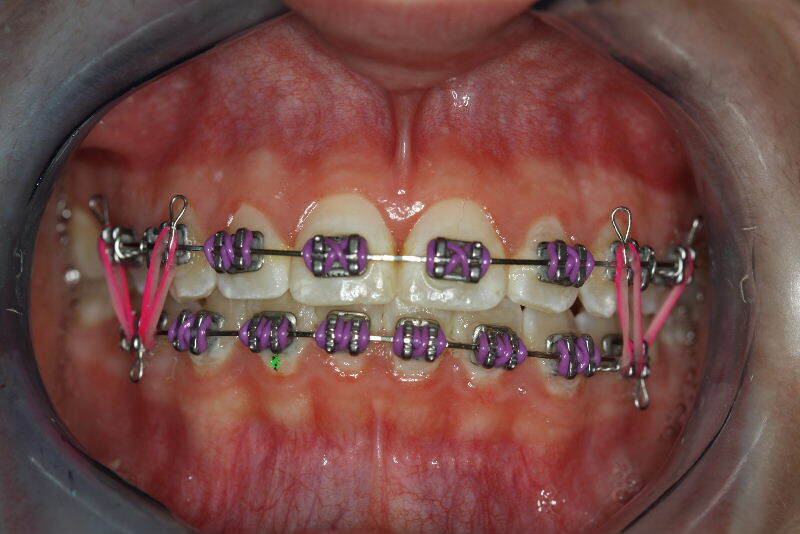 Do NOT double-up elastics to make up for lack of wear since this can DAMAGE YOUR TEETH. Cause: There are many reasons for this. Common causes are insufficient wear of the aligner or the aligner is not seated all of the way on the teeth. If this problem occurs after switching to a new aligner, use the chewie aligner seaters by placing the chewie between your teeth and gently squeezing on the chewie. If the aligner does not fully seat within the first day of wear, make an appointment to have the aligner checked. Also, make sure that you do not skip an aligner when changing to a new aligner. Always wear aligners in numberical sequence without skipping any numbers. Solution: Call Dr. Staggers and schedule an appointment to have your aligners checked if this problem persists more than one day.